Brazil is a beautiful country that attracts people of all ages from across the world as a holiday destination as well as a home. To migrate to Brazil, one needs a permanent visa. Find out more about the different types of permanent visas available and the documents needed for them here. Brazil is a great place for people who want to live well-rounded lives. The country’s rich cultural diversity is a result of the welcoming immigrants from around the world for centuries. 22% of the population in the city of Rio de Janeiro is immigrants. 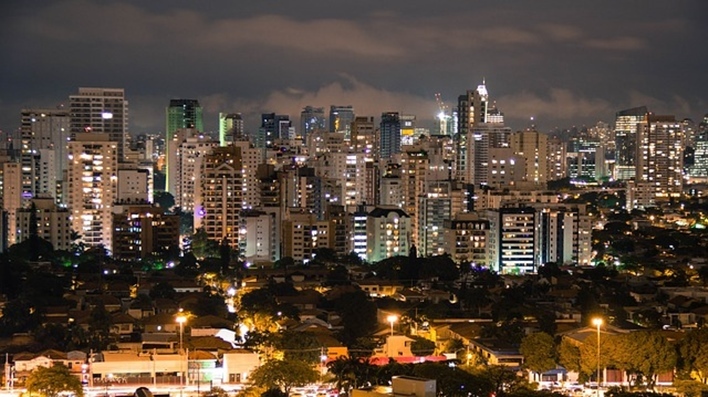 Similarly, immigrants account for 18.2% of Sao Paulo’s population. Moving to Brazil has a number of advantages. The people here are amongst the friendliest in the world and are very family oriented. Brazil has a growing economy that offers plenty of jobs to English speakers. Citizens can avail of free public healthcare as well as private health care. Many people also choose to migrate to Brazil for its natural beauty. On one hand, the country has a long coastline with sandy beaches while on the other it is home to the Amazon rainforest. Documented proof of receiving a monthly pension of at least six thousand Reais. In the case of more than two dependents, an additional two thousand reais per extra dependent should be available. A notarized statement certifying that the applicant’s pension can be transferred to Brazil every month. The spouse, parent, and child of a Brazilian citizen may apply for citizenship after living in the country for only 1 year. Children born to foreign parents in Brazil automatically get Brazilian citizenship on birth.